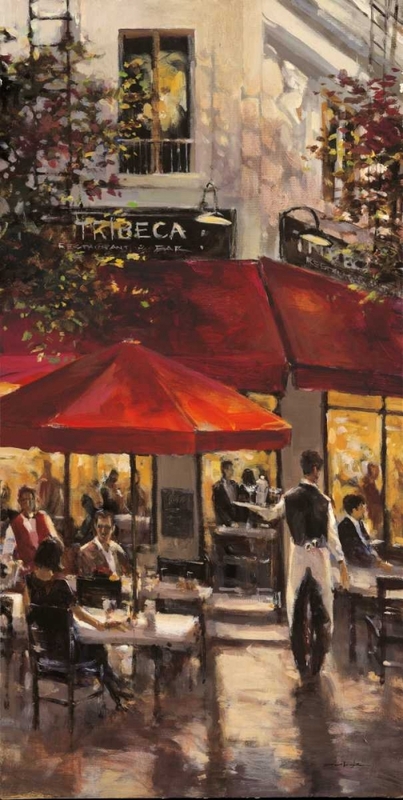 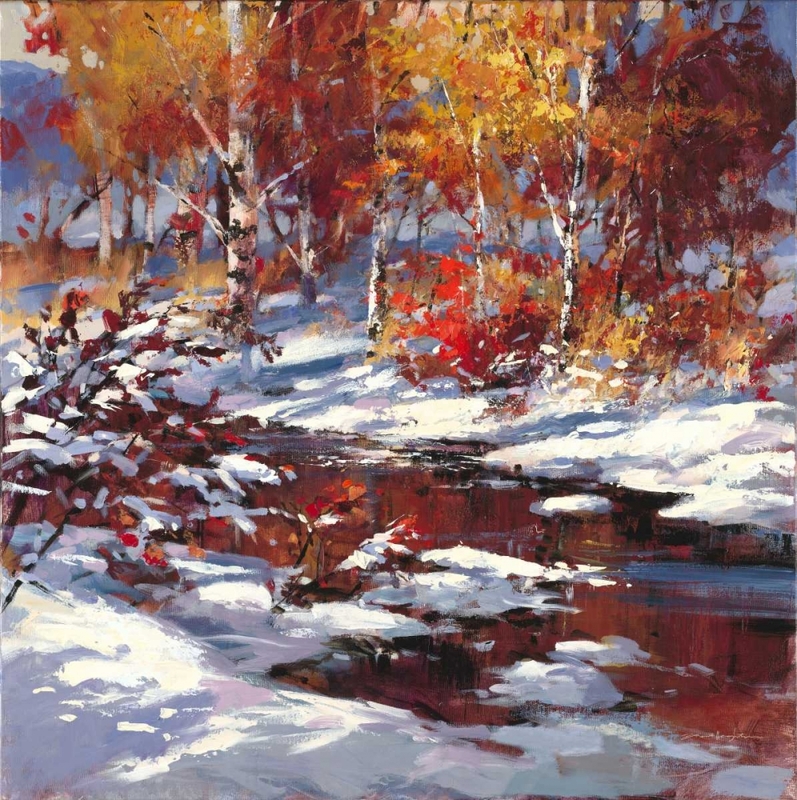 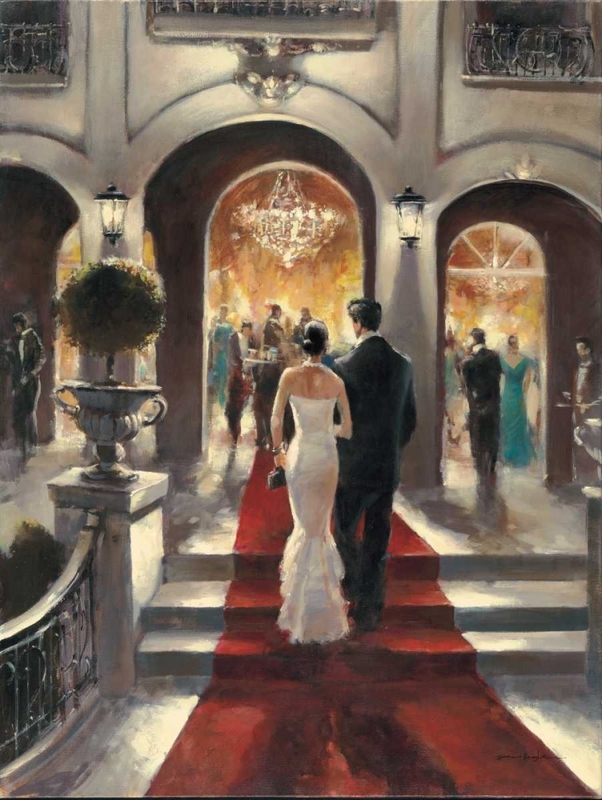 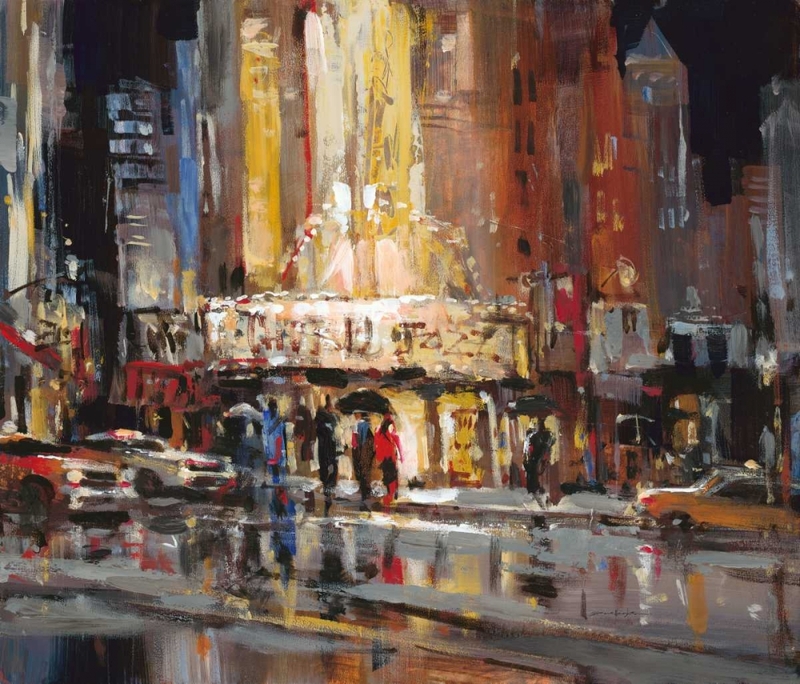 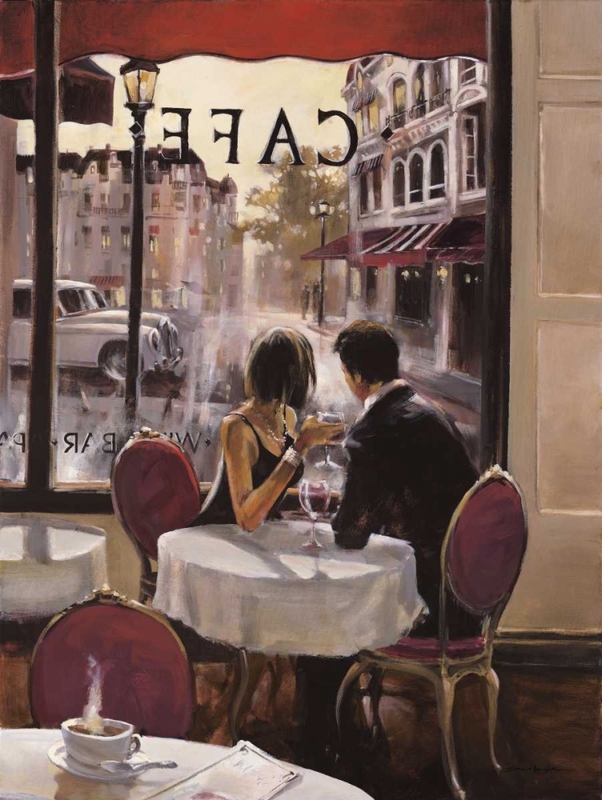 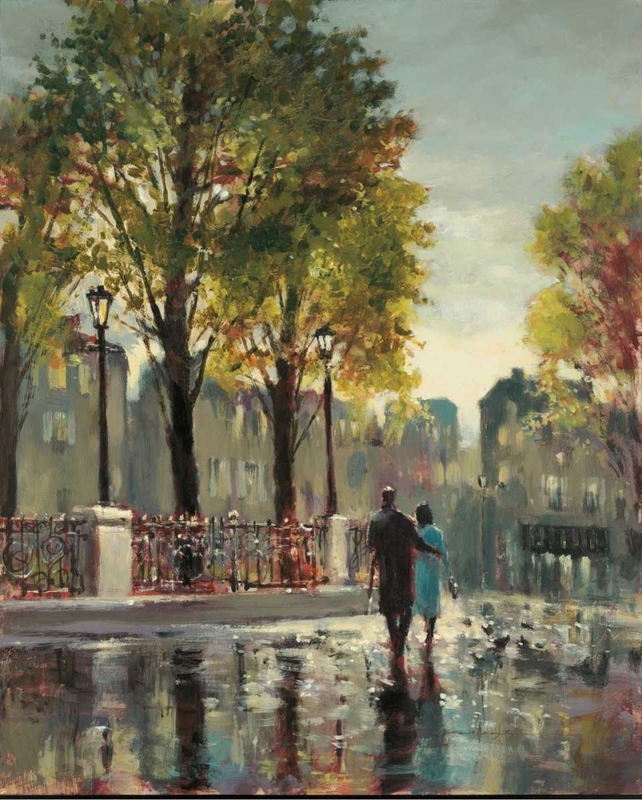 Brent Heighton’s art is recognized for its achievement in pure expression. 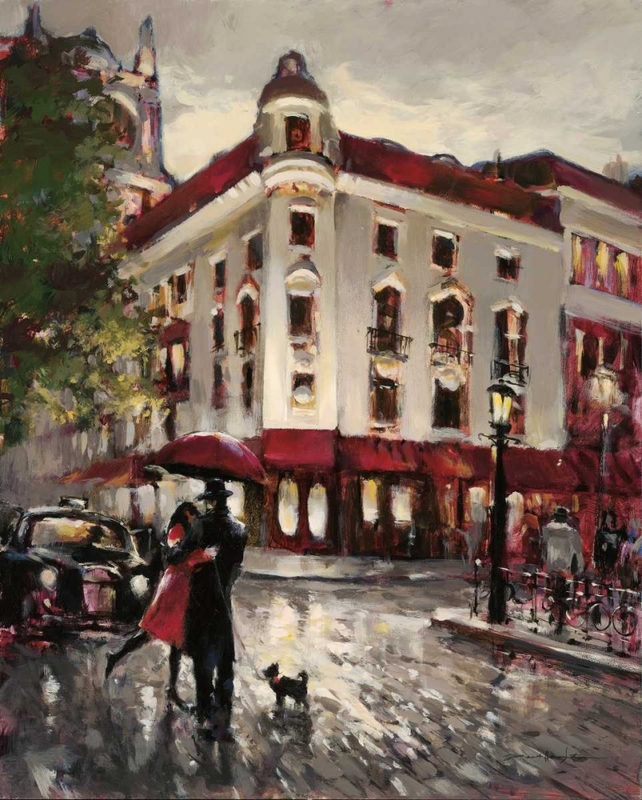 His distinctive style is characterized by spontaneous use of color and a willingness to push the boundaries of painting and his vision. 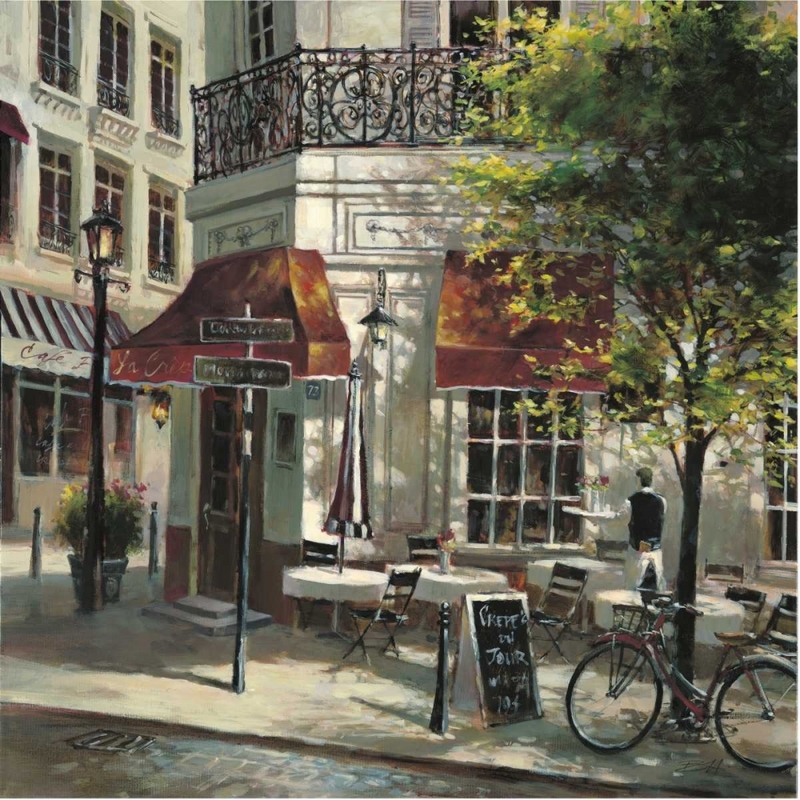 After college, Brent began work as a commercial artist but soon followed his creative spirit and pursued a career in fine art. 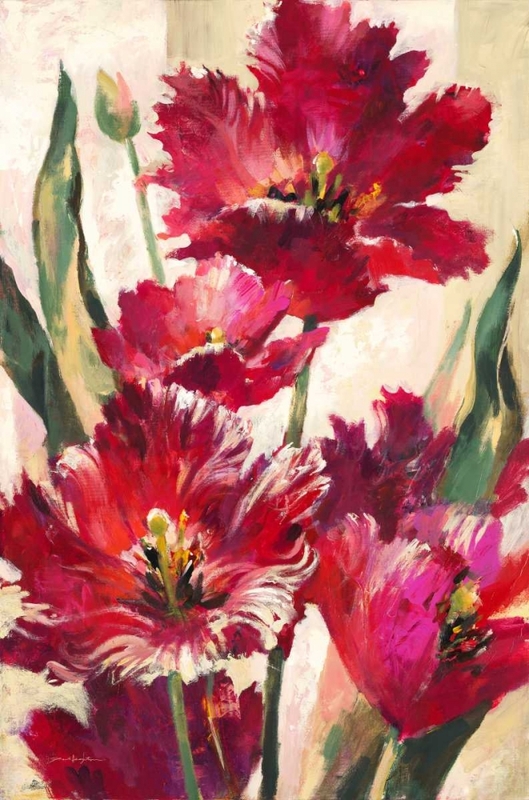 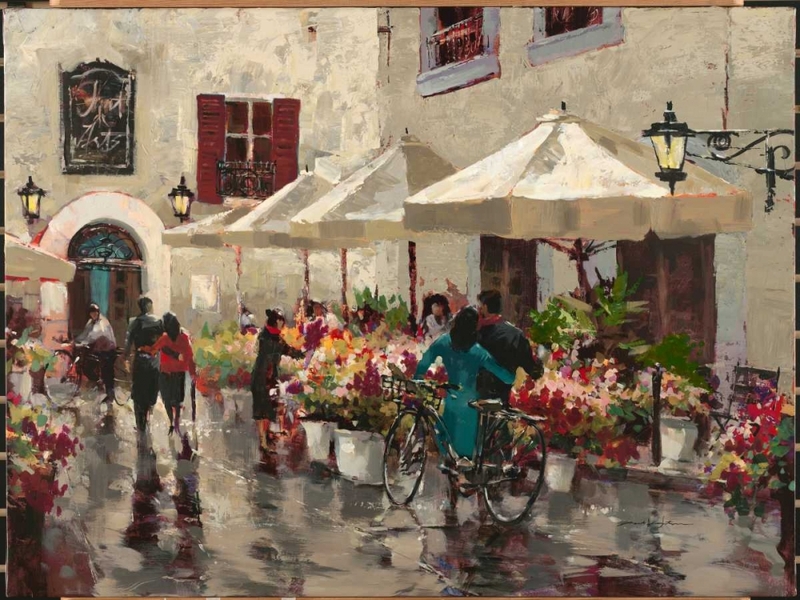 Painting professionally for over 25 years, Brent’s career in fine art has allowed him to travel throughout the world in search of adventure and subjects to paint.